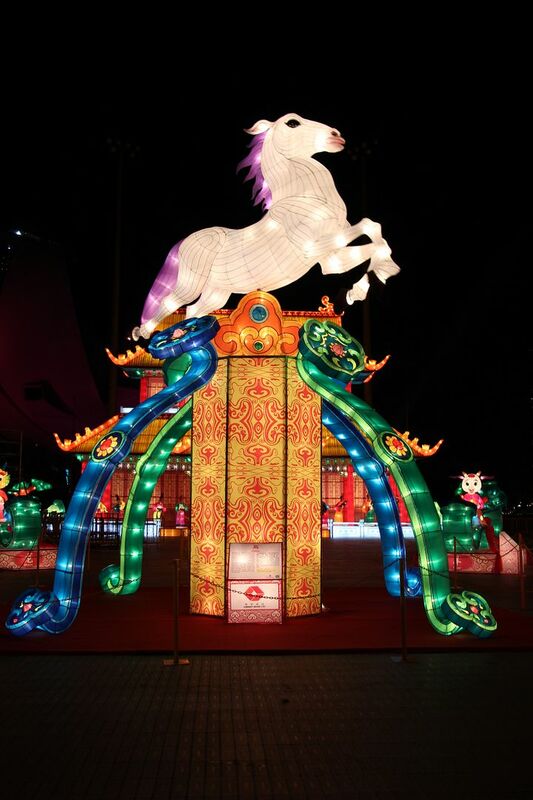 Welcome the Year of the Horse and bask in the Chinese New Year festivities at River Hongbao 2014! 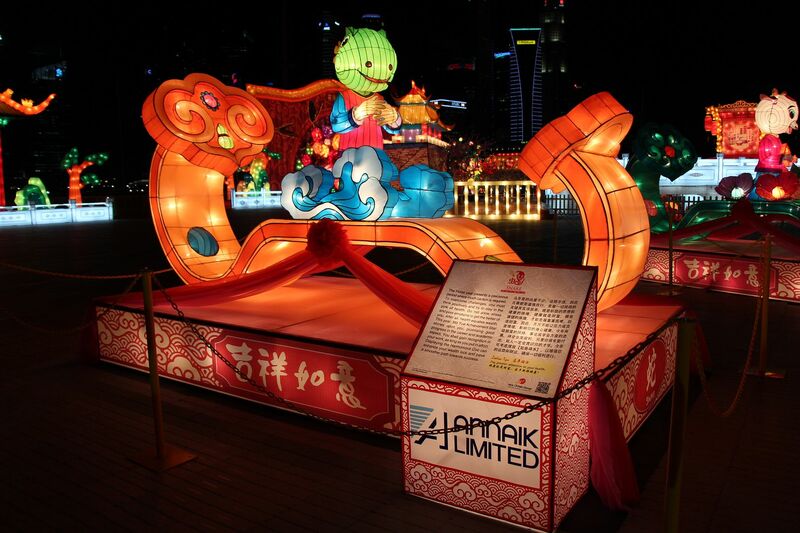 With the largest number of lantern displays and the tallest God of Fortune in the event's 28 years of history, River Hongbao 2014 is a visual spectacle that's not to be missed. 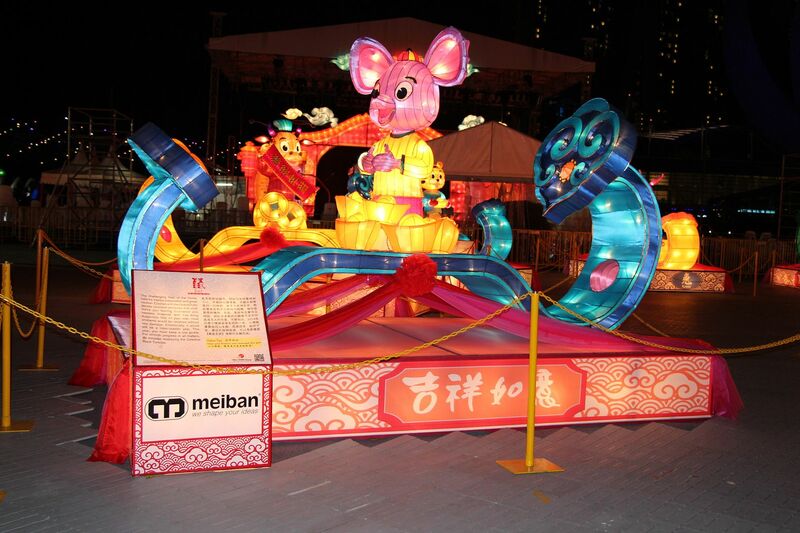 River Hongbao 2014 takes place from 29th Jan - 8th Feb at the Floating Platform@Marina Bay and will extend over 2 weekends. 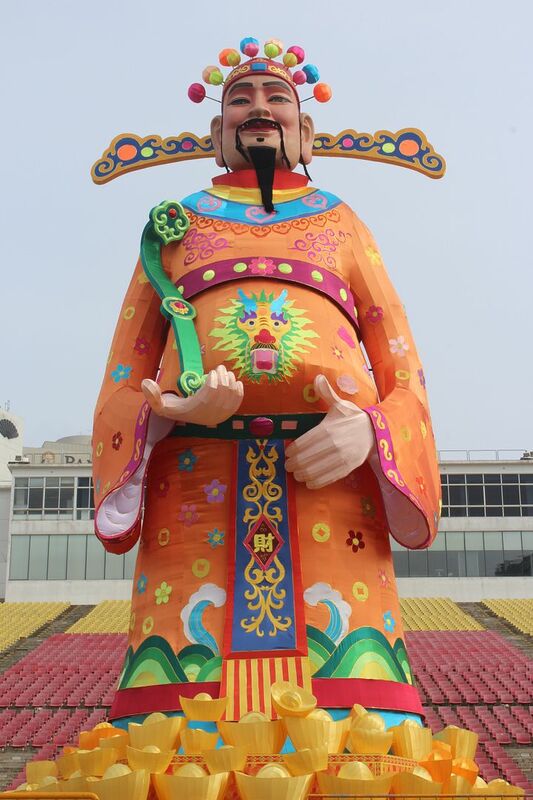 One of the key highlights of River Hongbao is the 18-metre tall God of Fortune which will shower golden flakes with auspicious numbers at stipulated intervals! 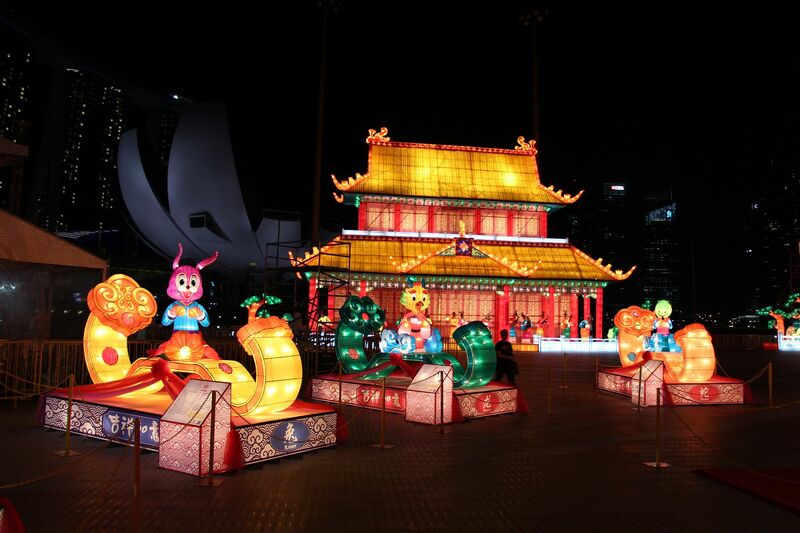 Other lantern highlights include the ubiquitous 12 zodiac signs, led by a magnificent revolving Horse lantern. Photo opportunities aside, visitors will also be treated to an exciting line-up of stage performances, games and food. 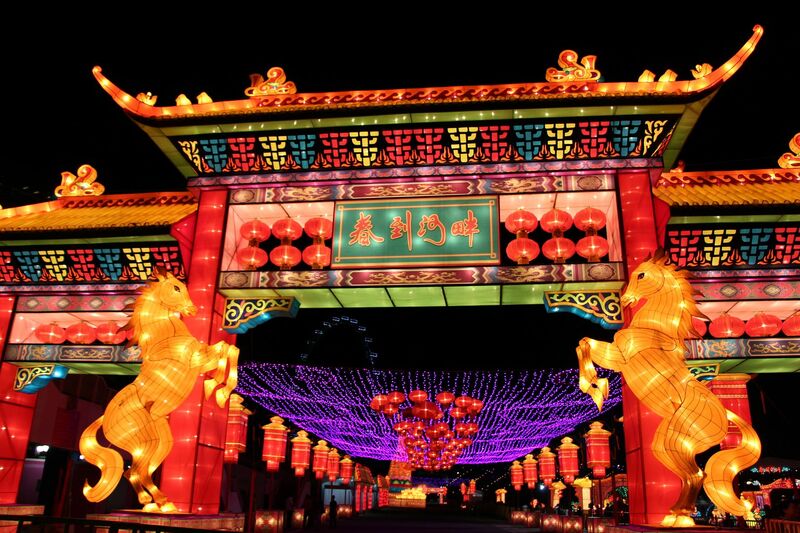 Savour local delights along with provincial delicacies from Yunnan at Food Street and enjoy a night of fun and enjoyment with your family at River Hongbao 2014! Like River Hongbao's Facebook Page for more updates on the event! 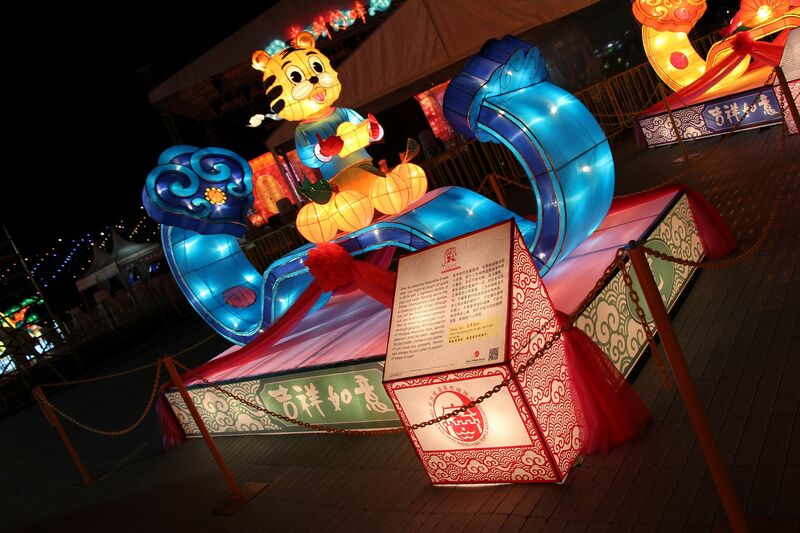 For more information, visit River Hongbao's website.